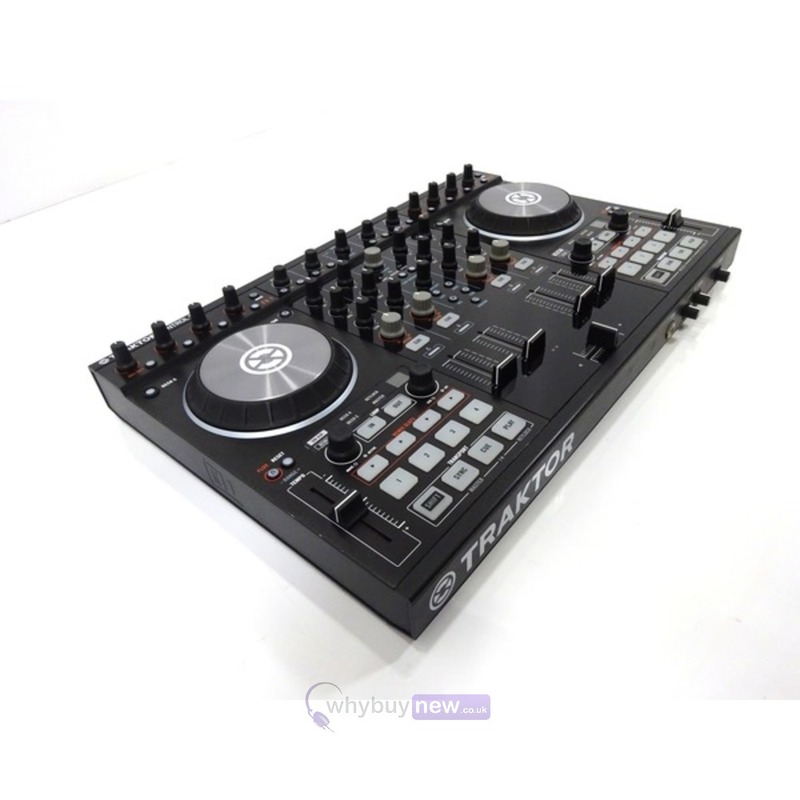 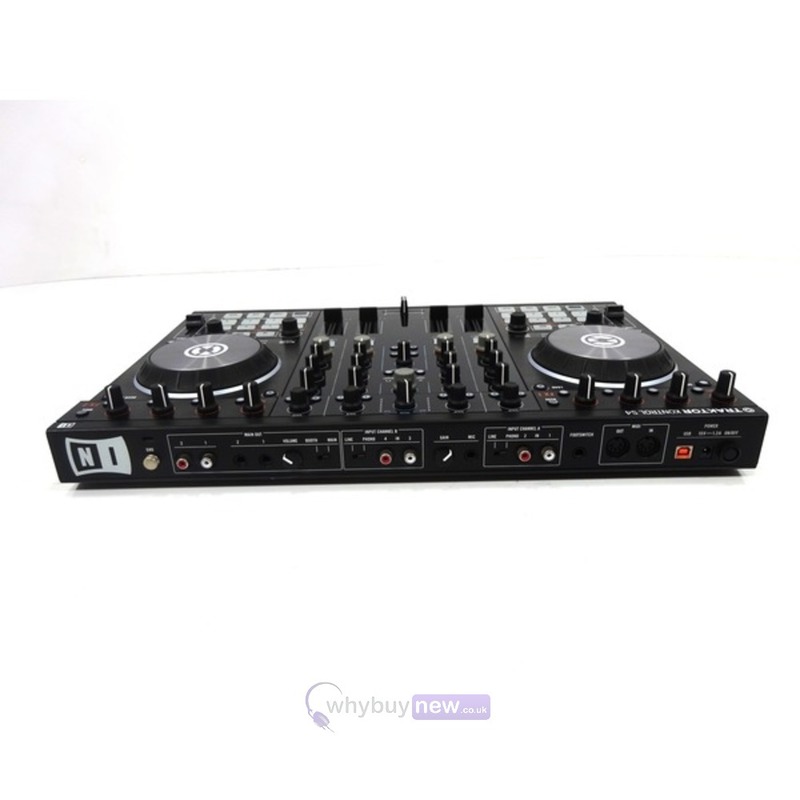 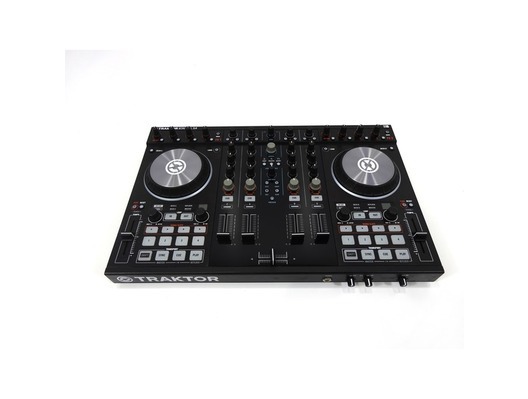 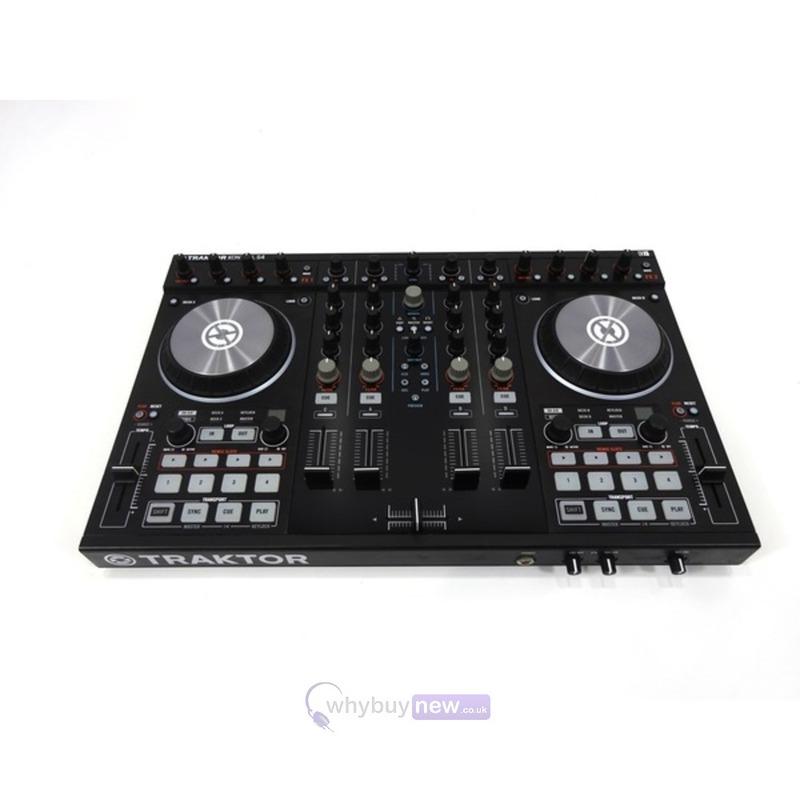 This Native Instruments Traktor Kontrol S4 MK2 has been used for demonstration purposes and comes with a 1 year warranty. 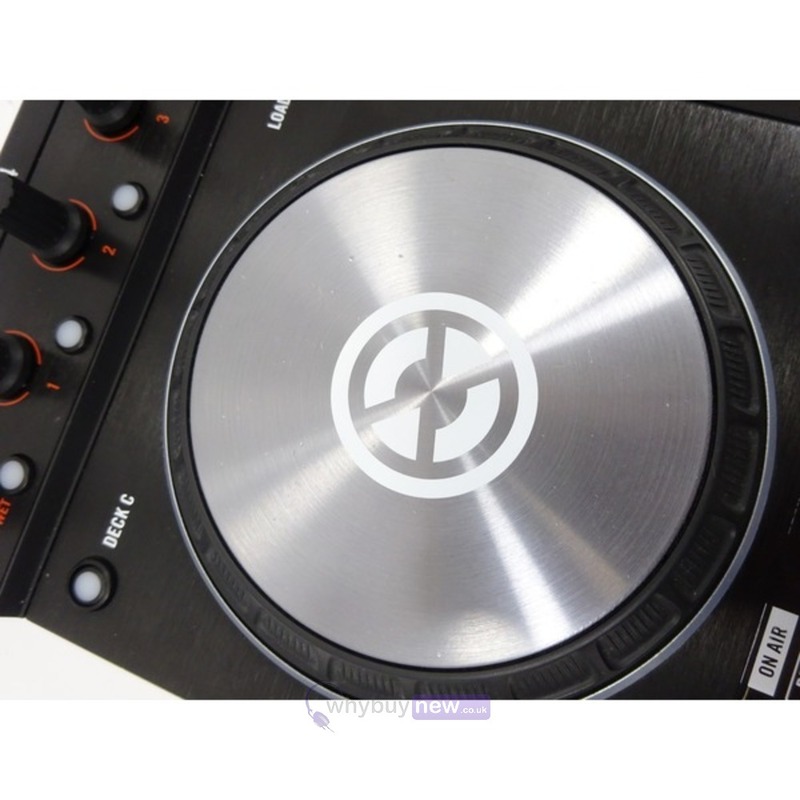 The item is in good cosmetic condition with a few surface scratches on the mixer section and some minor marks on the platters. 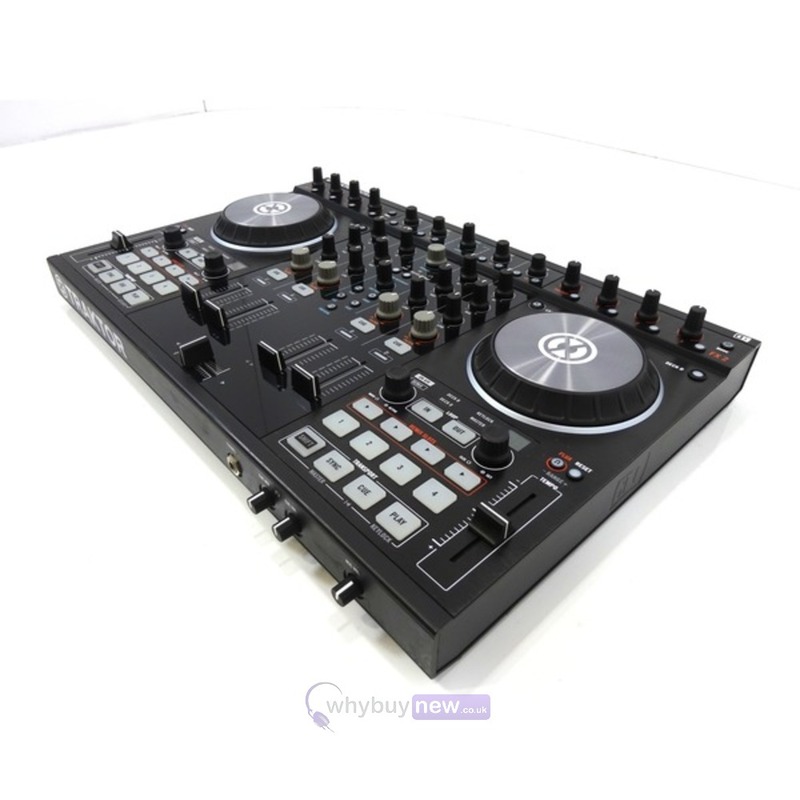 It comes with the power supply, USB lead and the original box.